By 2019 consumer internet video traffic will make up 80 per cent of all internet traffic across the world. Online video consumption is greatest among the millennial generation – which is soon to become the dominant consumer group. Yet it’s not just millennials who like video content; the fastest growing YouTube demographics are now the 35+ and 55+ age groups. One of the most important ways video can support patients is through its ability to not only tell someone how a product works, but to actually show them. Most information transmitted to our brains is visual, so stories and experiences can be brought to life through video. This type of content is generally far more powerful than words and static images and it can help people to retain information much more effectively. Take patient video testimonials, for example. They can be extremely effective in helping to answer prospective patients’ questions and allaying potential concerns. Watching another person explain how a particular procedure helped to improve their health and wellbeing can give others reassurance that techniques really work. Similarly, rather than just using photographs, filming a series of short video clips to show the evolution of a treatment could be a more powerful way for your patients to see the positive impact of their dental improvements. Sharing these successful ‘before and after’ video stories with other patients could aid the planning process, as patients know what to expect at every stage of the treatment journey. The good news is you don’t need to have the technical skills of a Hollywood director or a blockbuster-sized budget to produce effective video content for your practice. Video production is now possible for budgets of all sizes, from virtually no-cost do-it-yourself clips to professionally produced content. Today’s smartphones make it possible to film high quality videos and a wealth of online tools are available to help you, including articles on the Forbes website and Dentistry iQ. UK-based cosmetic dentist, Dr Affan Saghir, has built up a strong presence on Instagram, by posting patient videos and before and after photographs. 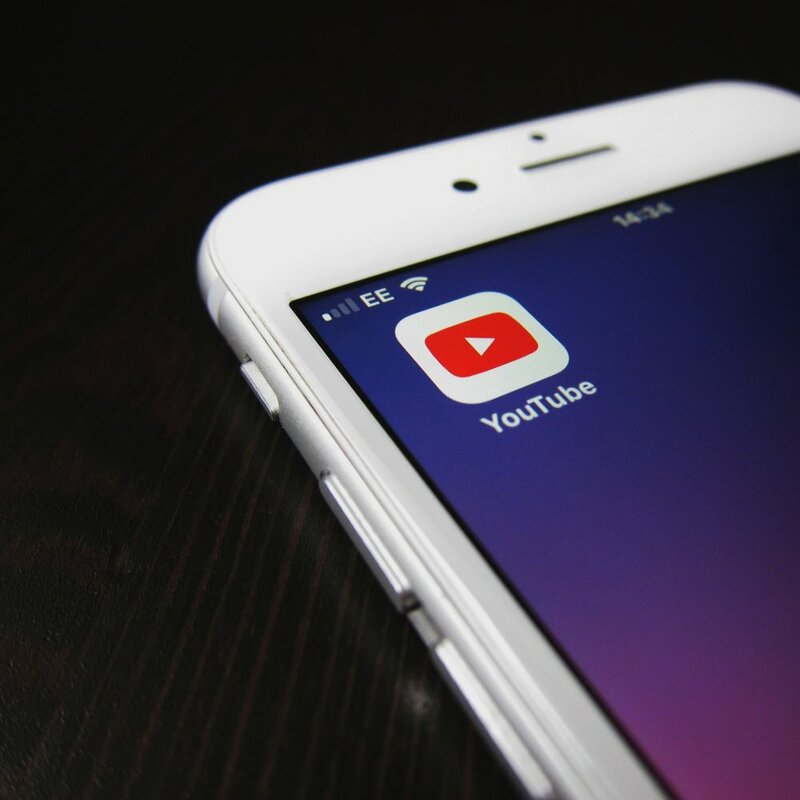 For those looking to develop a more extensive video marketing portfolio, you can also find step-by-step guides on how to set up a YouTube channel and how to upload your videos, together with advice on where to include them ranging from, for example, your website, your social media pages and in targeted emails. It’s also important to determine how you want to convey your message stylistically. A simple ‘no-frills’ patient story can sometimes be more appealing to viewers as it may appear more ‘genuine’ than a more corporate-looking production. However, results can run the risk of looking amateurish, especially if your video has poor lighting or sound quality. You may prefer to use a professional video production company for your patient testimonials, procedure explanations and results videos, but always choose your company carefully. Try to find one that has experience of dental video marketing, ask to see examples of completed work with similar budgets to yours and request a full cost breakdown of the entire filming, editing and post-production process. Responding quickly to storyboards, concept ideas, rough edits and final amends. Of course, healthcare professional need to remember that they are responsible for ensuring that any video work they do is compliant with local laws, regulations and codes when carrying out such activities. Short treatment outcome clips can be turned into powerful video testimonials, especially if treatments have been particularly compelling or challenging. Interview patients and ask them to explain how your treatment has made a positive difference to their lives. Many are happy to share their stories – so don’t be afraid to ask! Patients are the key to your video success so make sure they are completely comfortable with the whole process. Always explain what you intend to do, even if you or a member of your team just want to film a quick clip on a smartphone as part of your patient’s ‘before and after’ montage. Ensure that you follow and comply with all data protection and GDPR rules. Video has taken over our online world. It’s the preferred method of receiving information and it’s now much easier to create. Video content can be used for many purposes, including treatment planning, presenting treatment outcomes and sharing patient testimonials. It could also help you to boost patient trust and treatment acceptance. So why not incorporate the persuasive power of video into your dental practice?